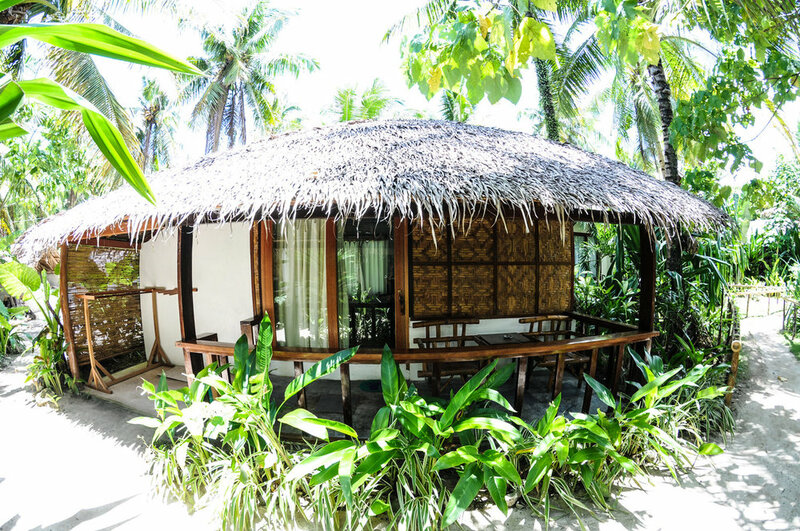 The most talked about place in the Philippines this year has got to be none other than the beautiful island of Siargao. This world renowned surf spot has been visited by many people from all over the world just dying to catch a set at Cloud 9. And here we are, an hour away from paradise with no clue where to begin planning for the trip. 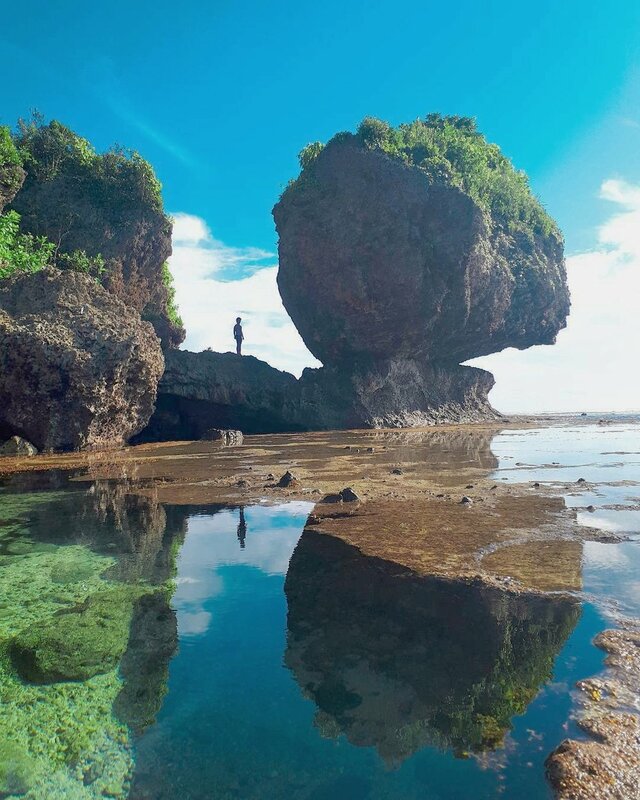 Well, here’s a shortlist of a few local favorites and Siargao’s not so secret secrets to help you enjoy the island for what it really is. Kermit Surf and Eco Lodge – Home to the coolest hangout spot to meet a few other travelers, catch a morning yoga class, or eat their famous pizzas, you’ll feel right at home here. Bravo – Although the beach is right there, there’s a nice pool to take a dip and read a book, there’s excellent Tapas, dogs who only understand Spanish, and After Surf Sundays for their Php50 Pomadas that are absolutely yummy! You can’t go wrong with that. Miguel’s Taqueria – Although all their tacos and burritos are awesome it’s Miguel’s Fish Tacos that are the BOMB! Located in a small corner close to the market, you can’t miss it! Oh, and most likely it’s Miguel himself who might be making those tacos for you. Little secret is that every morning they make those tortillas from scratch. So, they usually open around 2pm… 12 if you’re lucky. Rent a motorbike or scooter and ride around the entire island. 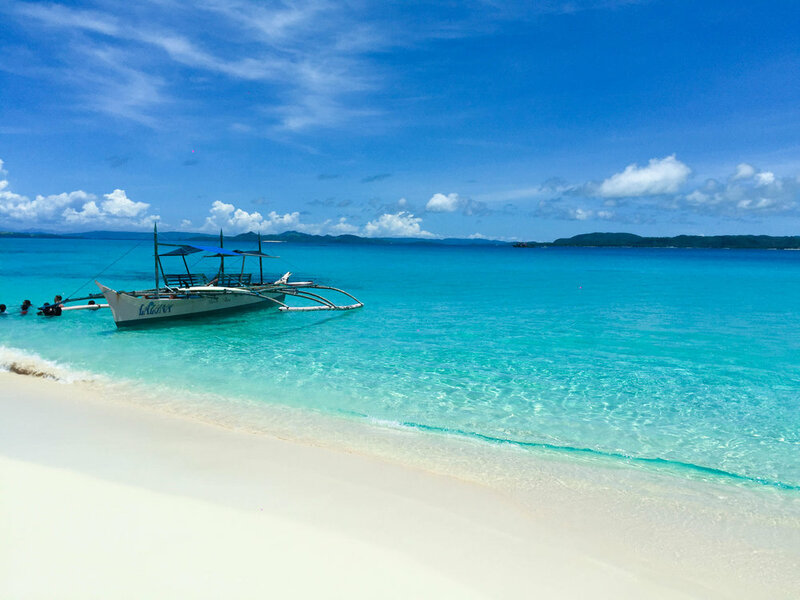 Although Siargao is more known for General Luna – there are so many other towns and beaches around the island like Burgos and Pacifico that are less traversed and just as beautiful. Plus, the palm tree lined roads are a spectacle on its own. Island hopping on a budget. There are many tours and signs around that advertise the three main islands: Naked, Daku and Guyam. But there’s a cheaper alternative! Go to the market area and beside it is a hut with a bunch of boatmen. Boats are usually Php1,500 for the whole day already and that’s the whole boat and can fit as much as 8 people, as opposed to Php1,500/per person. Just get food from the market so you can have it cooked on Daku Island.